[ARCHIVED THREAD] - WTT KAC 14.5 dimpled carbine complete upper for KAC Mod 1 complete upper + cash. 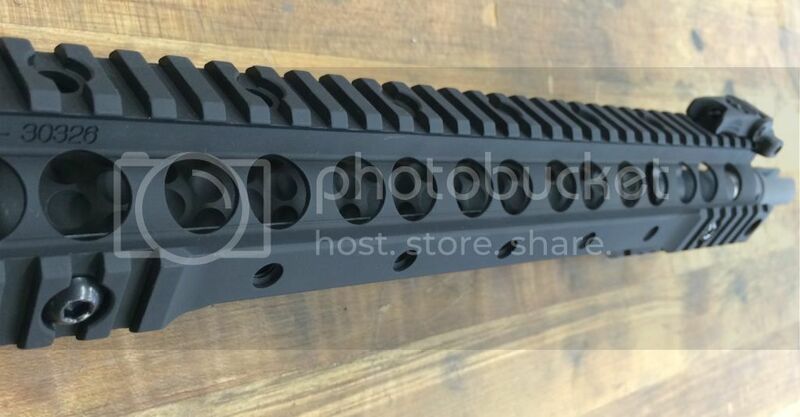 As title says, I am looking to trade a like new Knights Armament 14.5 dimpled upper for a KAC Mod 1 upper. This KAC upper is hard to find and is now out of production. 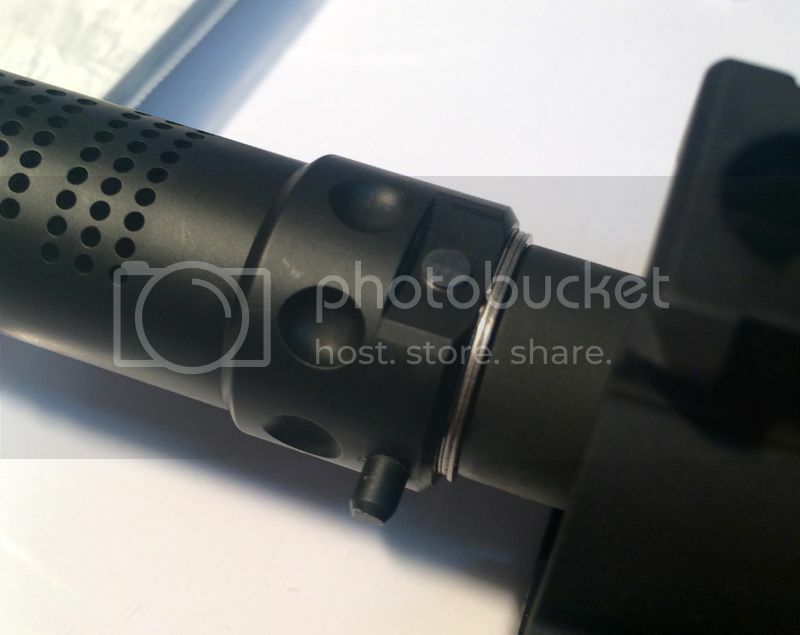 It is famous for its dimpled medium weight barrel and super soft shooting characteristics. The 14.5 upper I have has exactly 300 rounds down range and has only taken to the range four times. No external wear, just starting to show polish marks on the bolt carrier rails. 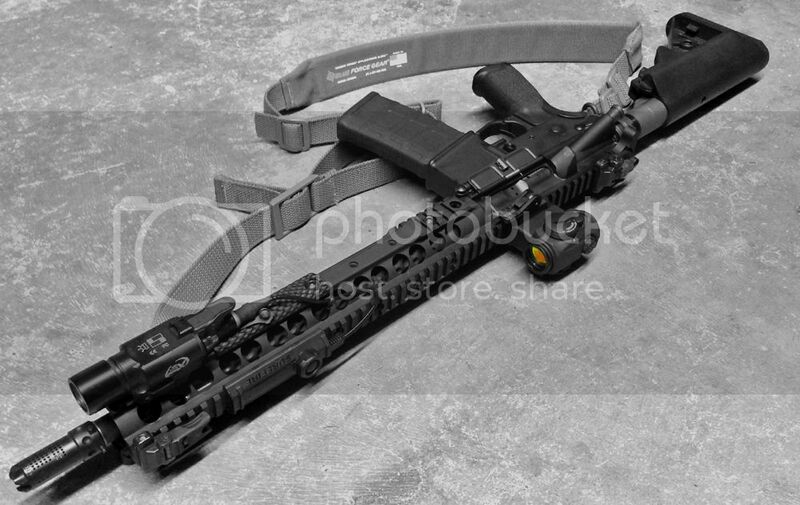 This upper also has a highly sought after KAC MAMS brake installed. This brake makes recoil non existent and is highly sought after. Disclaimer, the pin has not been welded yet but it is a .005" press fit and blind pinned so it will not come out unless its drilled out. Upper will come complete with all factory items including rail panels, and micro back up sights. In trade I'm looking for a new or like new KAC Mod 1 upper. Must be in excellent condition if used. Would want it to come complete with KAC micro sights and all rail panels as from the factory. I value my upper with the MAMS installed at $2000. With that said, I would like to trade my upper for your Mod 1 plus $1000. 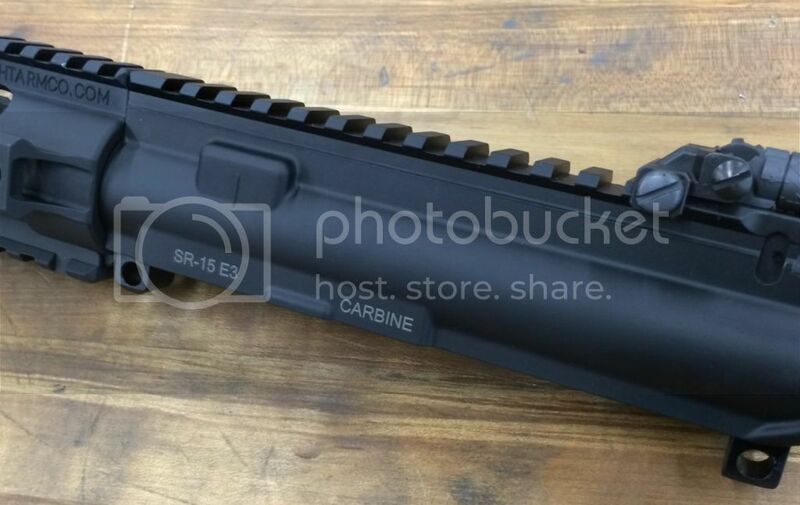 If an agreement is reached, I would like to receive the extra $$ plus verification of tracking info on the Mod 1 upper prior to me shipping the carbine upper in exchange. If interested please email me and we can work out the details. More detailed images of internals are available to serious inquiries.